Atkins is offering up some great freebies! 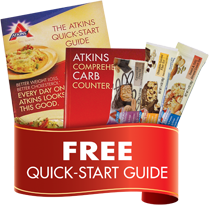 Register for the Atkins Community and you’ll get a FREE Atkins Kit, which includes a Quick Start Guide, Atkins Carb Counter and 3 Atkins Bars. 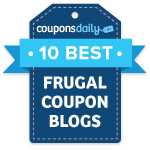 * No obligation required. Open to US residents only. Limit one per household.